One of our favourite Irish legends is the Children of Lir. I passed by Lake Derravarragh today on my way to Brewster Park in Enniskillen. The children of Lir were turned into swan by their jealous step mother and forced to spend 900 years as beautiful swans, 300 years on Lake Derravarragh, 300 years on the Straits of Moyle and 300 years on Inis Glora. 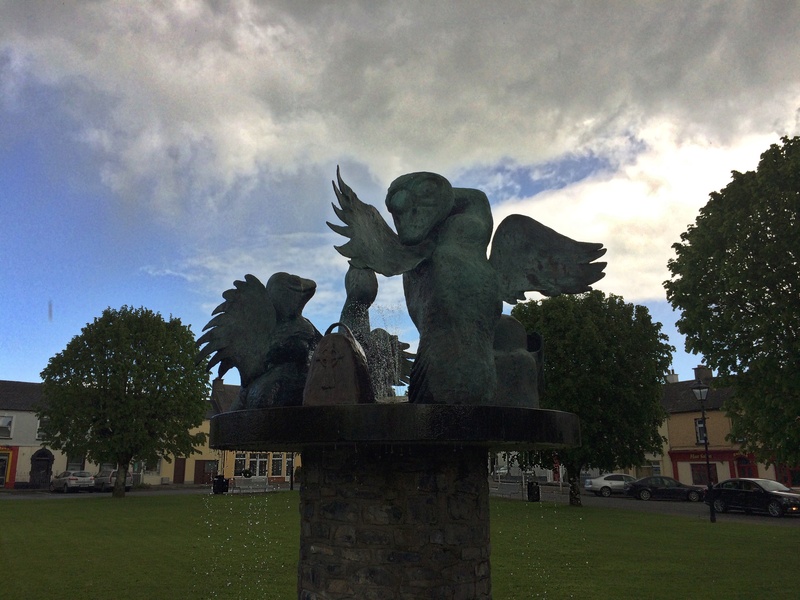 The spell was only broken when they heard the bell of St Patrick…..a lovely fairytale which is well worth reading in full! 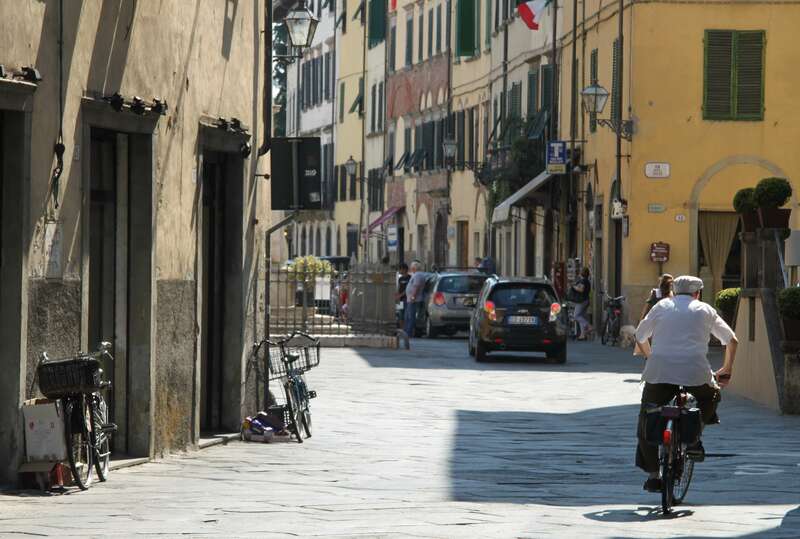 LOST IN LUCCA – what to do? Lucca, 7 kms from Pisa is a much more interesting destination.. I had the impression people feel a little lost in Lucca, in more ways than one. The week before we came here, the BBC screened an episode of Top Gear, the motoring program which we never watch except this time, featuring a stunt set in Lucca. Always good to find a safe route out of major cities. 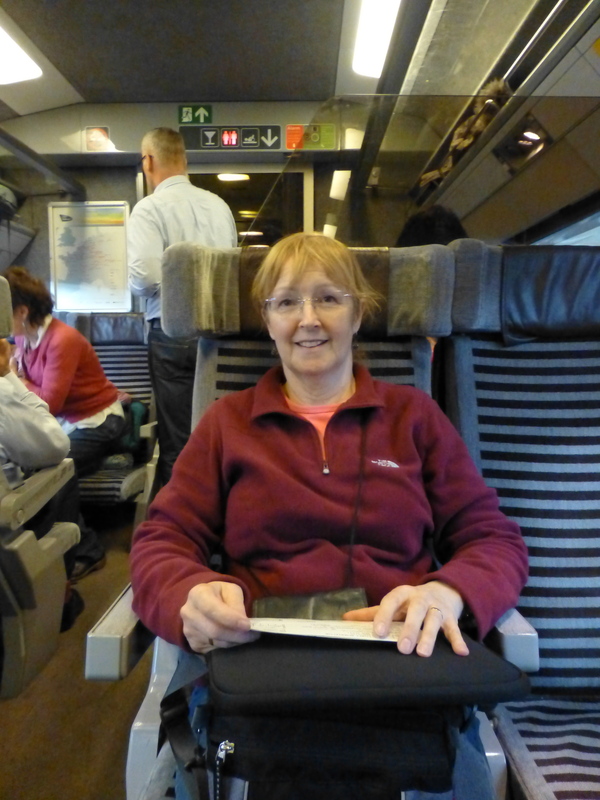 We decide our best option is to take Eurostar from London to Paris and head off from there. We surely get points for flexibility! 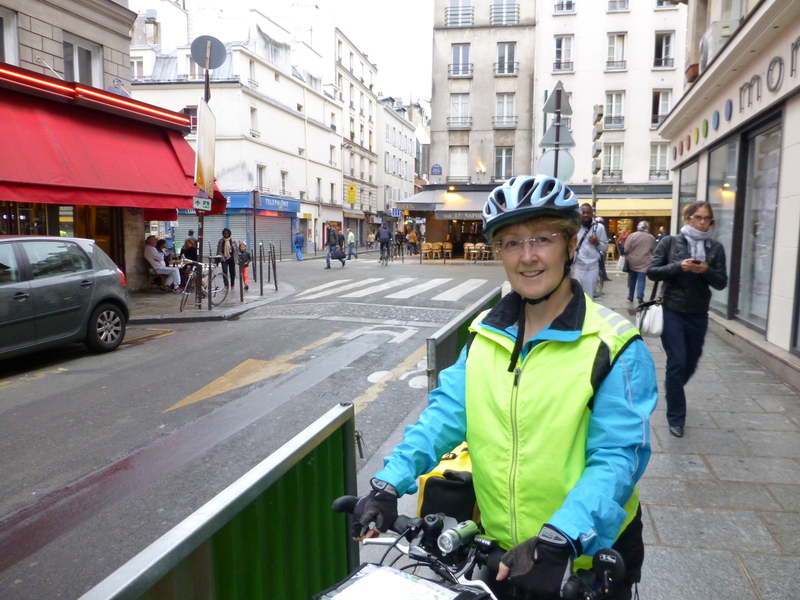 The trip through France will also allow us to cycle ourselves fit as we head to the Pyrenees. One problem remains: how to get out of Paris with almost no preparation or planning. The web of course comes to our rescue. A quick Google search throws up David Q May’s site and his seven options out by low or no traffic routes. There is no time to look for others, so we print off the option south along the Seine and we are good to go.